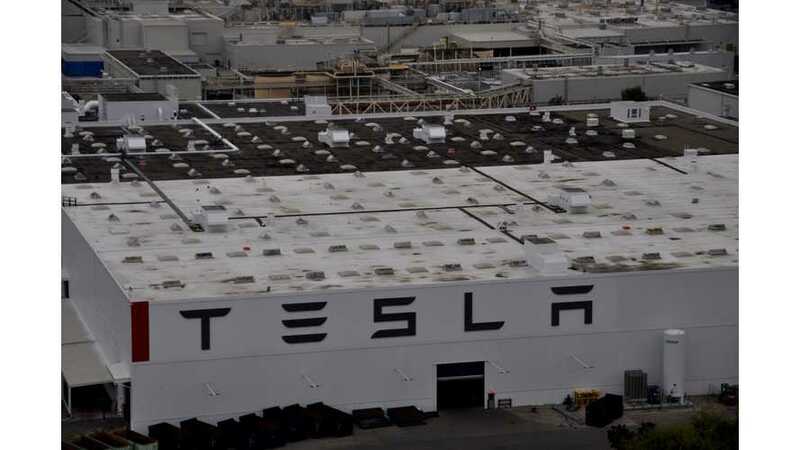 1,500 Tesla workers will be relocated to the new office building complex in the Ardenwood district on Fremont's west side, though HQ remains in Palo Alto. 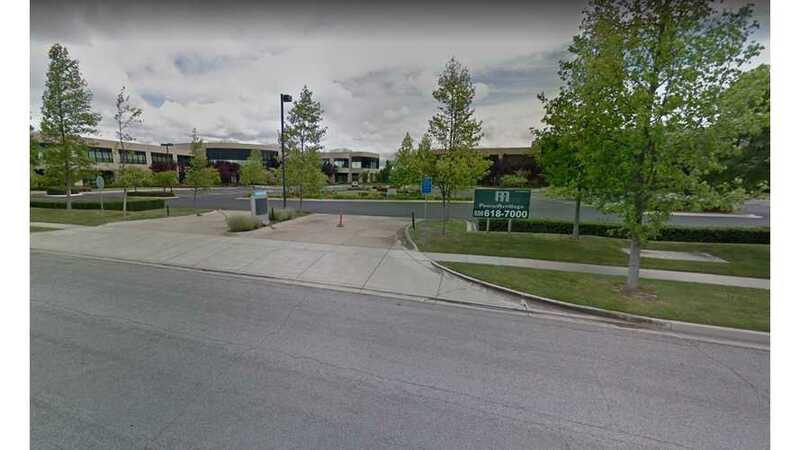 According to public records and documents filed with the county, Tesla has leased a substantial amount of office space in Fremont. 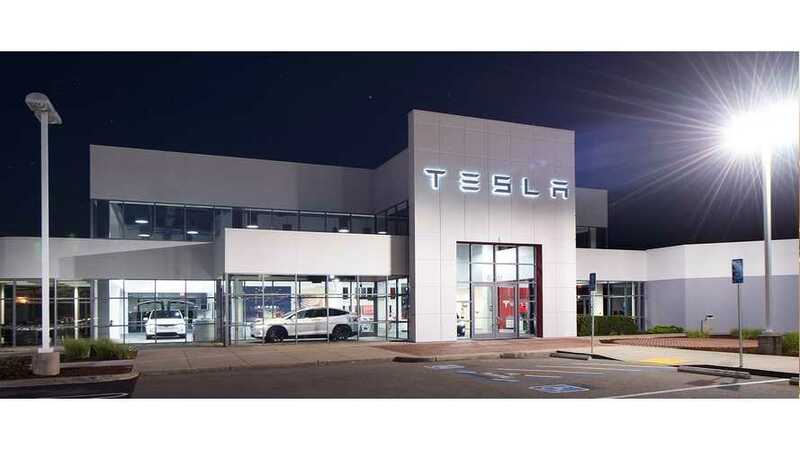 Tesla has submitted an initial request to build a sales and service center in the Bay Area, halfway between Palo Alto and San Mateo, California. 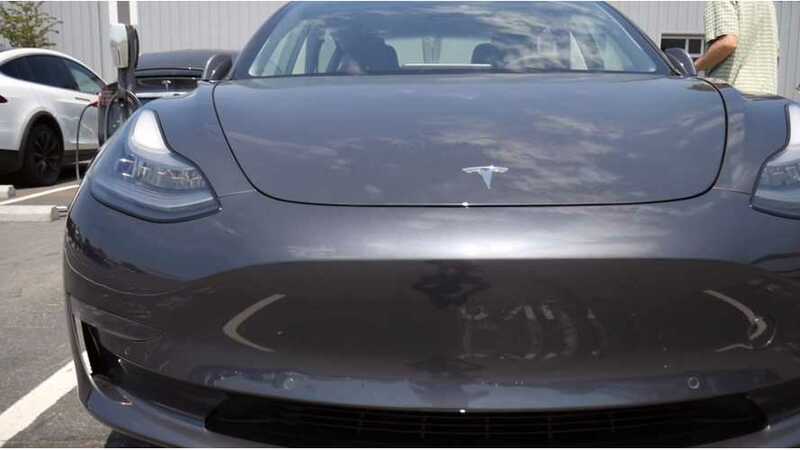 A YouTube user and obvious filmmaker/videographer took some sweet shots of a factory employee's Tesla Model 3 in Fremont. Truly impressive work indeed! 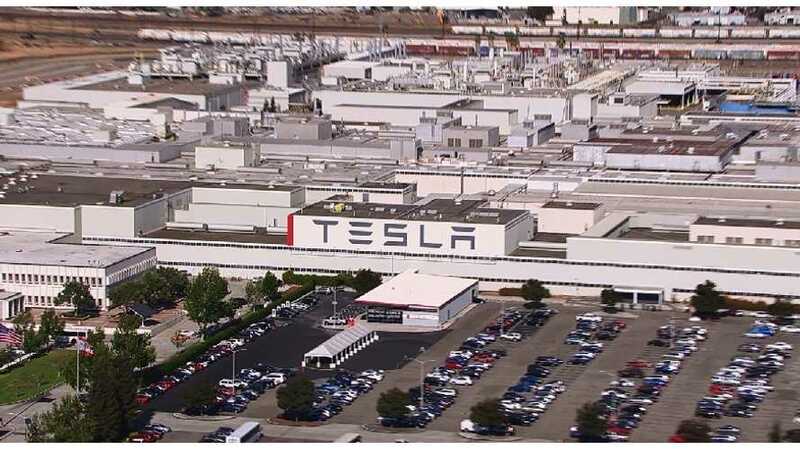 Tesla, on the other hand, had between 6,000 and 10,000 workers in 2016 and manufactured 83,922 vehicles. That puts its vehicle-per-worker number between 8 and 14, about one-seventh the efficiency of NUMMI at its peak. 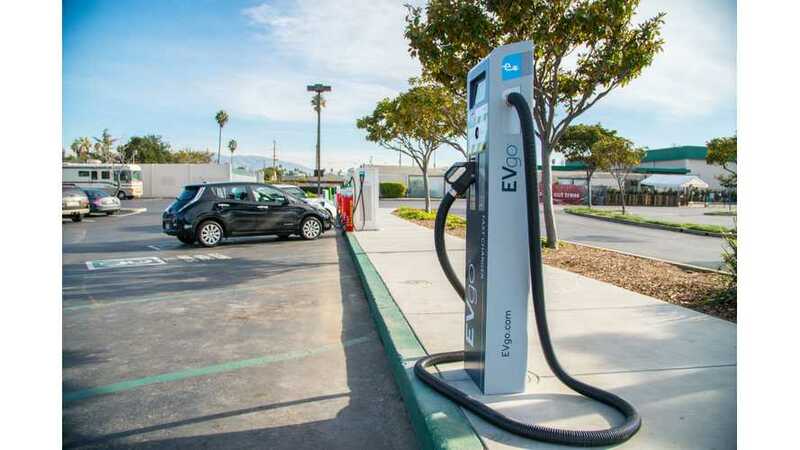 With automakers looking to the future with 300-kW chargers, the US now has its first 150 kW charger with a CCS Combo plug thanks to EVgo. 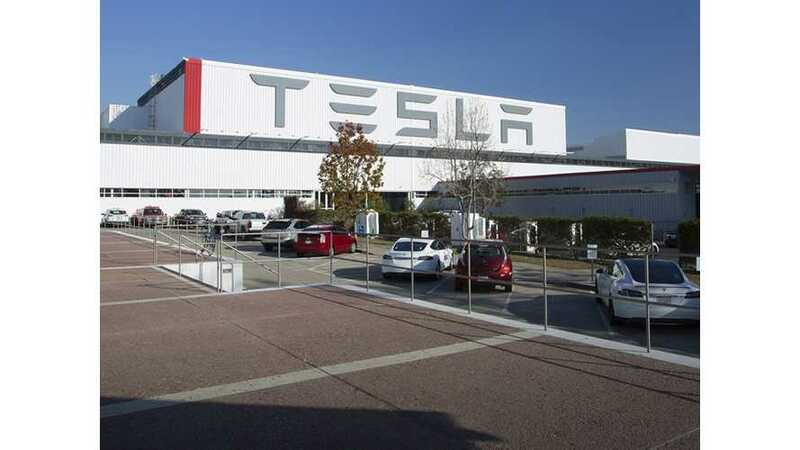 Tesla has come up with a plan for expanding its Fremont Factory in California. 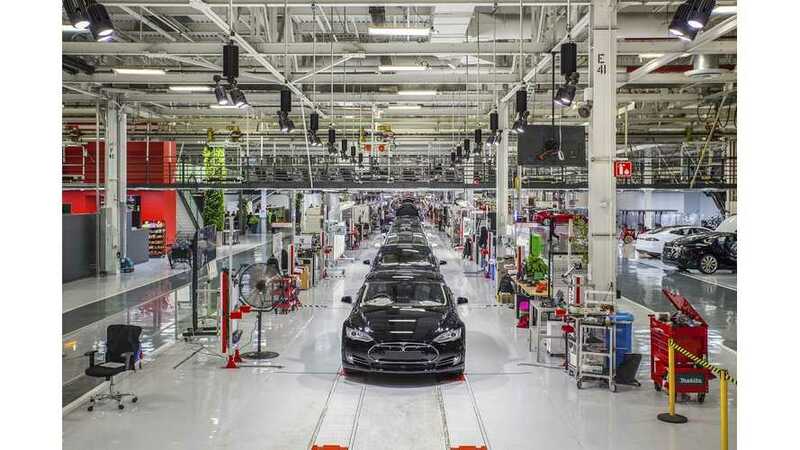 The project may as much as double the factory's footprint. 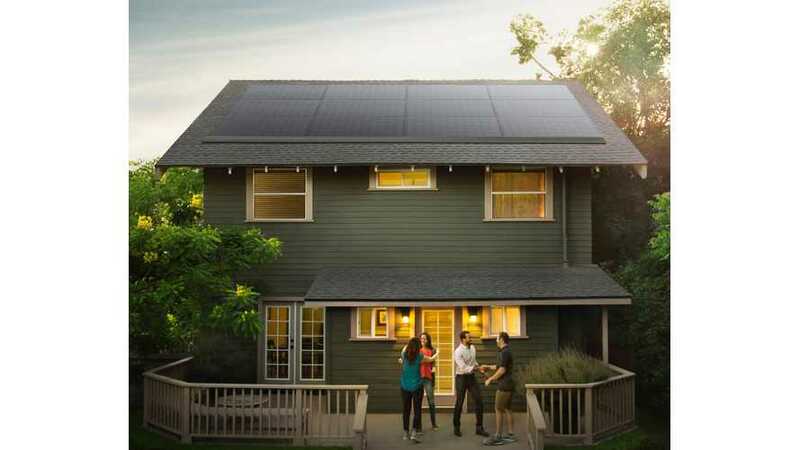 This week, the Fremont city council approved the company's plans. 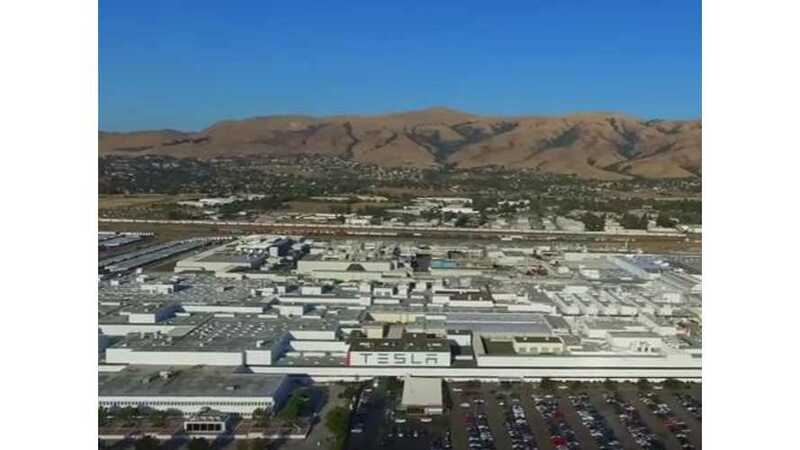 This is an aerial view of the Tesla Fremont Factory where the cars are assembled and shipped off. 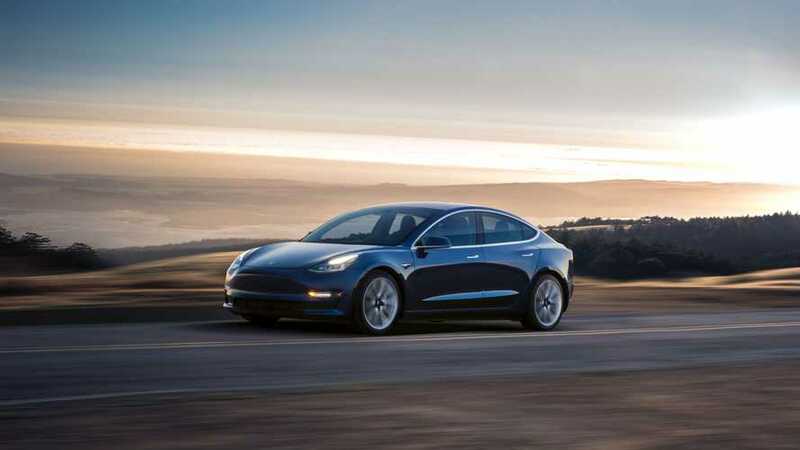 State records show Tesla applied for a $106 million tax break on a planned $1.26 billion expansion of Fremont to build the new Model 3 sedan. 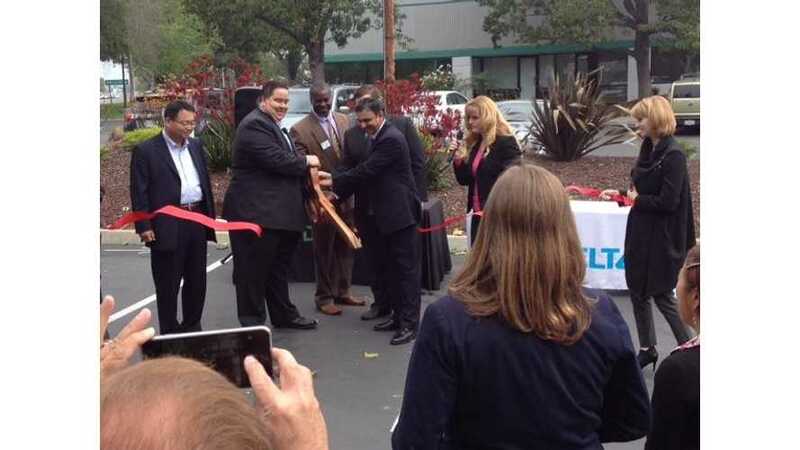 Fremont boasting that is home for more electric cars than any other ZIP Code in California and adds more chargers to keep up with needs.